Sasha and La Fleur release their much-anticipated collaboration ‘Förbindelse’ on Last Night On Earth. The release also features a solo track from La Fleur. Sasha’s collaborations with other artists are always driven by mutual respect and admiration for one another’s craft. His LNOE imprint is recognised as a platform to spotlight exciting fresh talent, and he has been supporting La Fleur since her debut on the label in 2015. After the Swedish producer remixed the acclaimed ‘Trigonometry’ for the label head last year along with playing the renowned Last Night On Earth boat party in Miami, fans have hoped further collaboration might be on the cards. La Fleur’s career has blossomed exponentially over the last few months – from a game-changing back to back set with Cassy and B.Traits at Radio 1 Weekend, to standout sets at Bestival, Junction 2 and Melt Festival. Still on a high from delivering a flawless Essential Mix, she continues a summer of pivotal achievements including some exceptional releases, which continues with LNOE. Whilst having two very different musical histories, these two artists are both trailblazers in their own right, constantly pushing forward and bringing the electronic music scene something fresh and exciting. ‘Förbindelse’ drops on Last Night On Earth on Friday 26th October. 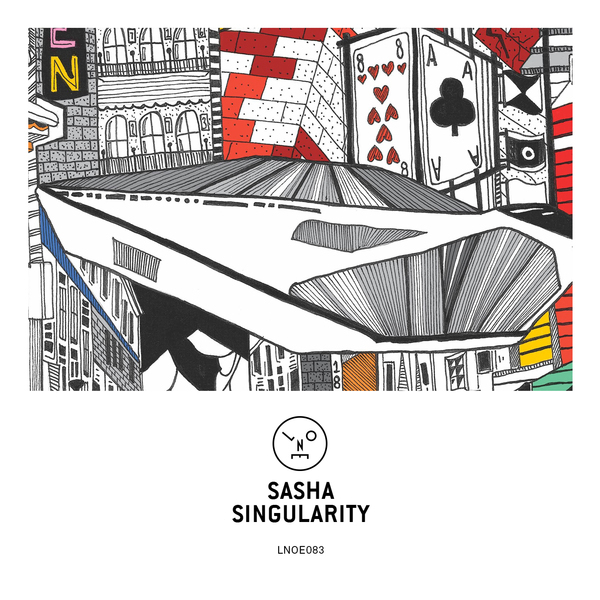 Sasha starts 2018 with a bang, releasing the long-awaited ‘Singularity’ on Last Night On Earth. The release, including a remix from rising star BAILE marks the producer’s return to his own imprint for the first time in over a year. 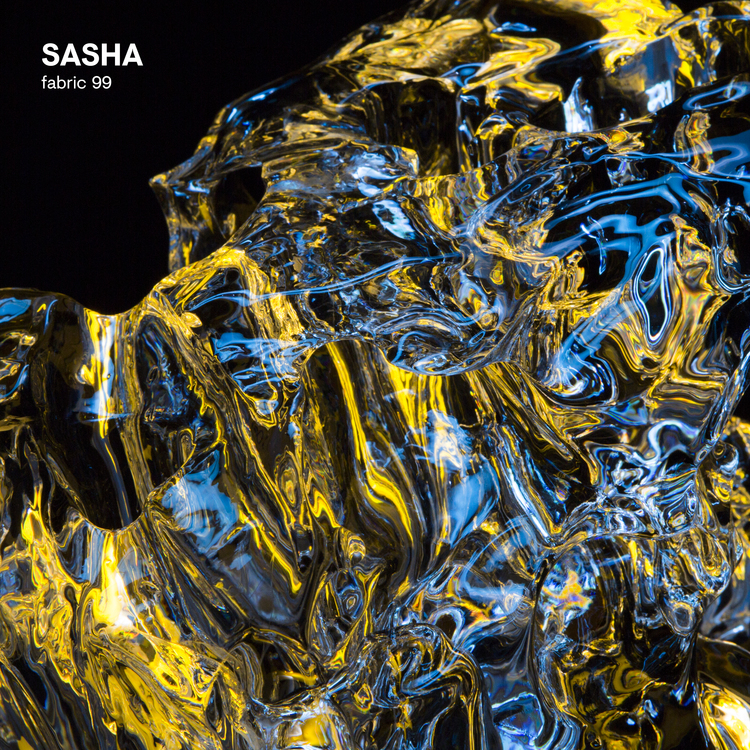 This is the start of an exciting year ahead, where Sasha continues to surpass expectations in both the electronic and live music realms. His ‘REFRACTED:LIVE’ show returns in February, with three sell-out shows at the Roundhouse and Manchester’s Bridgewater Hall, along with continuing his fruitful partnership with John Digweed, with shows already announced and selling out, such as their long-awaited return to Glasgow in March. Last year’s achievements included the pivotal debut of his REFRACTED:LIVE sell-out shows at the Barbican, a worldwide RESISTANCE residency with John Digweed, and debuts on prestigious labels Kompakt and Watergate, before rounding off the year with an acclaimed joint release with Alan Fitzpatrick. BAILE delivers the remix. A striking fresh talent, Sasha came across the Brooklyn-born producer’s texturally rich soundscapes online and knew he was worthy of attention. With previous support from Pete Tong and a cult favourite on Hypemachine, BAILE turns his attention to ‘Singularity’, delivering a soulful eclectic rework. ‘Singularity’ drops on Friday 26th January on Last Night On Earth. John Digweed’s Bedrock label is focused on releasing exceptional, forward-thinking electronic music, constantly working with some of the world’s finest artists, whose musical palettes are intensely inspired and musically diverse. Quivver (aka John Graham) is one such true musical innovator, a legend in electronic music circles and renowned as being one of the scene’s most essential creators since the early 1990’s. The chilled ‘Reprise’ versions of (the excellently titled) ‘Mumbo Jumbo’ and ‘This Was’ were critically acclaimed highlights on the recent ‘Bedrock 18’ album, and now, to kick-off 2017 in style, the original club versions are set for their own single release. This element of open-minded electronic research has created an exceptionally original element for what is a gloriously groovy, hip-swinging, melodic gem that constantly mutates and develops from start to finish. This spirit of experimentation is continued with the deeply delicious vibes of ‘This Was’, and yet another perfect late-night Quivver delight is the end result. On the live front, John has been keeping busy playing Quivver shows in South America, Amsterdam, Budapest, Ukraine, and Liverpool recently, and is currently readying himself to tour Japan in late January 2017. Never one to shy away from a creative curve-ball, he has also had a lot of fun playing a couple of live shows recently under his old drum & bass moniker – Skanna – a project he intends to revive with some new releases in the coming months.